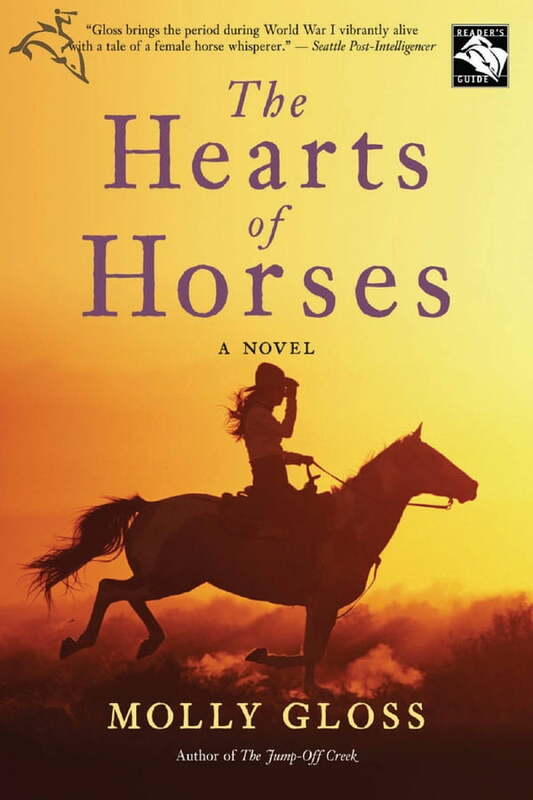 This breakout novel from the author of The Jump-Off Creek tells the heartwarming story of a determined young woman with a gift for “gentling” wild horses. So begins the irresistible tale of nineteen-year-old Martha Lessen, a female horse whisperer trying to make a go of it in a man’s world. It was thought that the only way to break a horse was to buck the wild out of it, and broken ribs and tough falls just went with the job. But over several long, hard winter months, many of the townsfolk in this remote county of eastern Oregon witness Martha's way of talking in low, sweet tones to horses believed beyond repair—and getting miraculous, almost immediate results—and she thereby earns a place of respect in the community. Along the way, Martha helps a family save their horses when their wagon slides into a ravine. She gentles a horse for a dying man—a last gift to his young son. She clashes with a hired hand who is abusing horses in unspeakable ways. Soon, despite her best efforts to remain aloof and detached, she comes to feel enveloped by a sense of community and family that she’s never had before.